Western Illinois University's traditional, residential four-year campus is located in Macomb, Illinois. Our non-residential, metropolitan campus is located in the Quad Cities/Moline, Illinois. 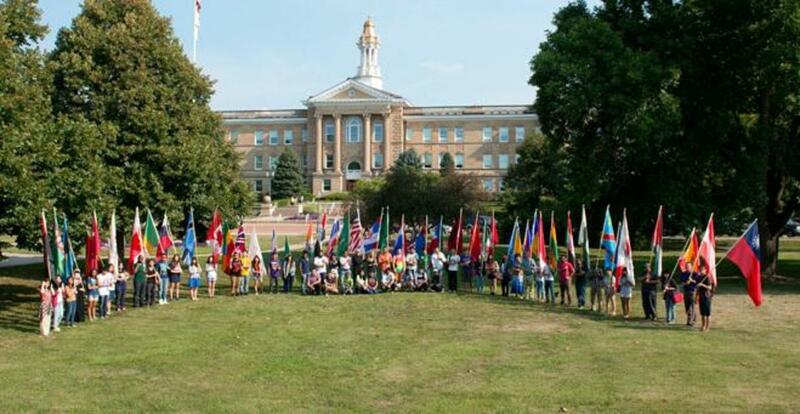 Established in 1977, Western's English As A Second Language Institute (WESL) Institute provides international students the opportunity to improve their English skills through a 20-hour-per-week intensive ESL program. Courses are offered during the Fall and Spring semesters (16 weeks each) and the Summer semester (10 weeks) at three levels: Foundation (Basic); Intermediate; and University Preparation (advanced). All instructors hold Masters degrees and have received special training in Teaching English as a Second Language (TESL). 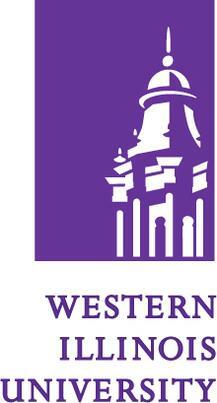 Upon successful completion of the WESL program, students who meet all other admission requirements are admitted as regular degree-seeking students at WIU. These students are assisted in their transition to the University with special advising and registration sessions. Besides providing services to students seeking a degree at WIU, WESL also serves individuals in the west-central Illinois region who want to improve their English skills for professional and/or personal development. THe WESL English Program provides three levels of English : Foundation (beginning), Intermediate and University Preparation (Advanced). These courses will help you with your reading, writing, listening, grammar, integrate und research writing skills. The program is offered in Fall and spring but there is also a special Summer-10-Week-Program. Three levels of study: Foundation (Beginning); Intermediate, and University Preparation (Advanced). Reading, Writing, Listening, Speaking, Grammar, Integrated Skills and Research Writing classes meed 20 hours weekly. WESL Institute will create special Short-Term ESL programs according to the needs of your students - any time during the year and for any length of study. English training for groups of students interested in short-term programs involving part-time ESL study and part-time academic work in other subjects. Short-term programs integrate academic content with skill building in English by combining textbook lessons and teacher-written materials.